Tips to Tackle your Wedding Morning as Stress Free as Possible! 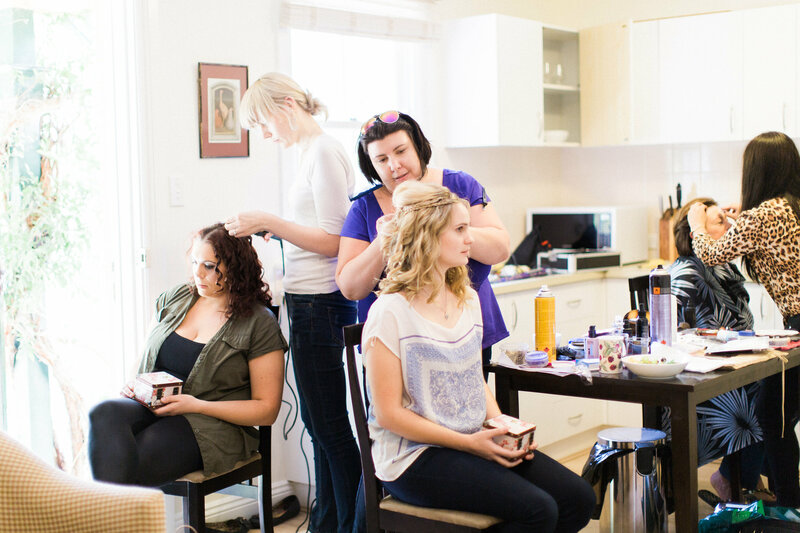 Photo of getting ready for my friend’s wedding. Photo by the wonderful Origami Creatives. 1. Get a run sheet together. Get all the information you need in one easy to read location in regards to arrival times for everyone. And when I say everyone I mean EVERYONE. Detail what time the wedding starts, when the guests will get there, when the hairdressers will get there, when the florists get there etc. Map out rough times for how long it will take for each bridesmaid to get their hair and make up done, as well as how long it will take to get to the ceremony and take photos etc. Over-estimate and guess the times, but research the times with your hired guns as well. Make sure that you include everything, no matter how small it is and no matter who the person is that is doing it. Put everything together and give it to everyone of importance involved in the day, along with a contact sheet for all the suppliers as well. I gave my mother a folder of map set outs, drawings and photos for the ceremony hall, run sheets and contact lists of people like the celebrant, the photographer, the MC, family members involved in the set up etc. It makes it easier for everyone else to see when things need to happen and gives you an idea of when to start the day. I estimated my hair dresser would take about an hour to do everyone’s hair each, but she was a total gun and was out of there by 11.30am! It was so relaxing to know that she was on the ball and that everyone was semi ready that we could just stop and breathe. Over estimating the time was a real saviour for my sanity and it will be for you too! 2. Don’t forget to eat. When I don’t eat, I tend to get angry and sour and nobody wants that in a bride! 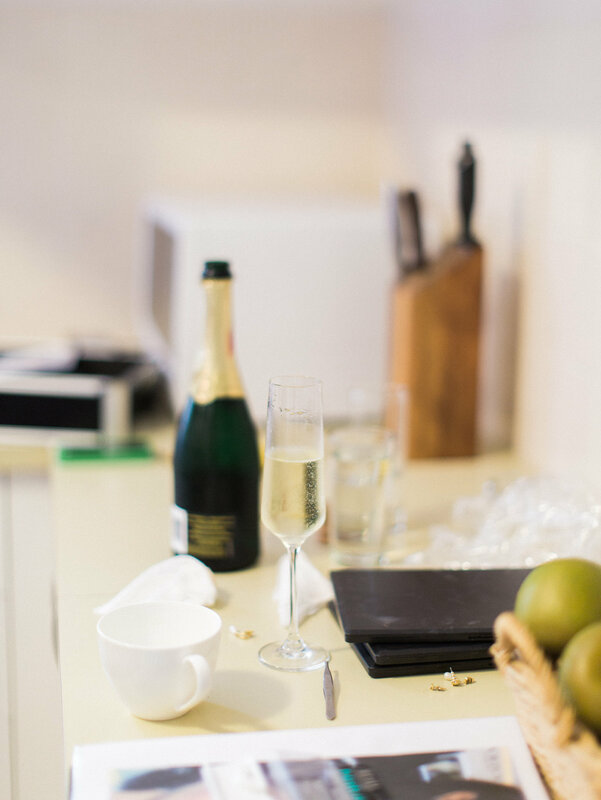 Also, if you go straight into reception mode on an empty stomach, you can run the risk of downing too much champagne and getting too drunk, and nobody wants to be a drunk bride at their own wedding! Even if your nerves are fraying you on the day and you feel like you can’t eat anything, you still need to eat something light, as well as arrange food for everyone else as well. Go for something light and plain like a salad or a sandwich. You will feel better when you do! 3. Have some ginger ale and sea salt chips on hand for a nervous tummy. 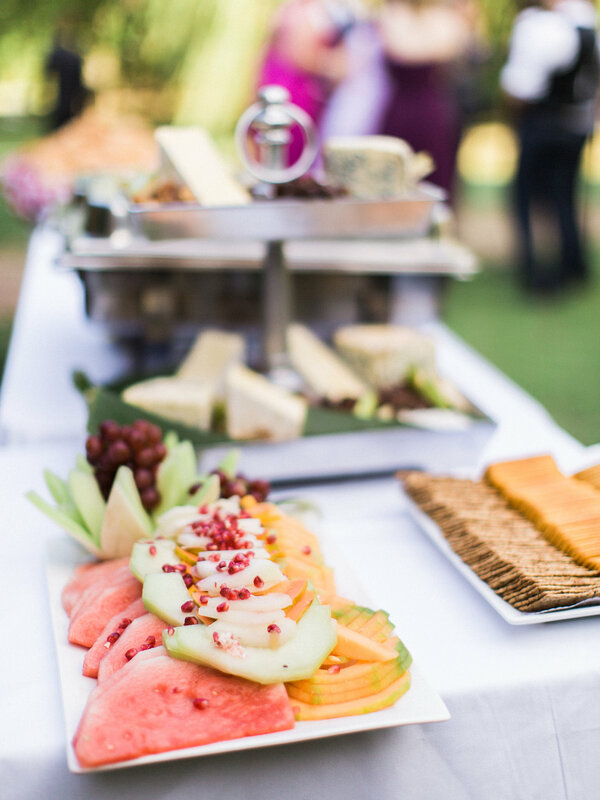 On my wedding day I had two glasses of champagne and a salad and quiche for lunch and when they all mixed together with my nerves (nerves of messing up my first dance – not of marrying my husband!) it gave me a bit of a queasy tummy. A good cure is always ginger ale and plain salty chips and it really helped me, so make sure you stock up! If your kind of cure is something else, like Alka-Seltzer or lots of water or a coffee or tea, make sure you stock up on whatever it is. Even if you don’t use it, you know it’s on hand just in case! 4. Get an Emergency kit together. Small sewing kit for emergency repairs including buttons! Hopefully you won’t have to use these items, but if any disasters strike, at least you know you have everything you need on hand! While my girls didn’t end up using it, apparently my groom used everything in his kit except the jelly snakes, so that’s definitely a win! I love this, the tips are fantastic, I can’t wait to see more about your special day. Thanks Jen! I can’t wait to post it soon!